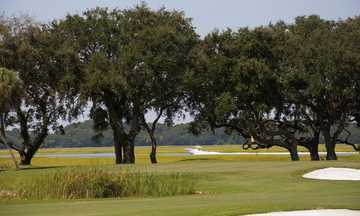 The Country Club of Hilton Head, opened in 1986, is a Rees Jones design that has earned high marks throughout the Hilton Head golfing establishment, as well as the national golfing community. It was a local qualifying course for the 2005 U.S. Open. 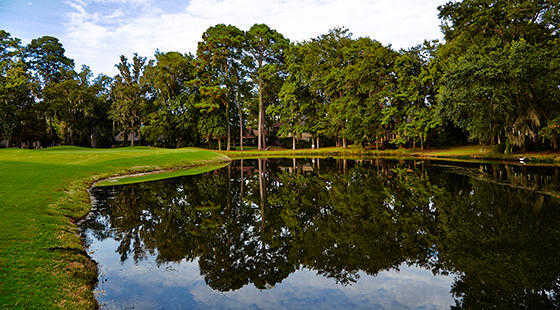 The nearly 7,000-yard course reaches a slope rating of 143 from the tips, but it is playable for golfers of most levels. 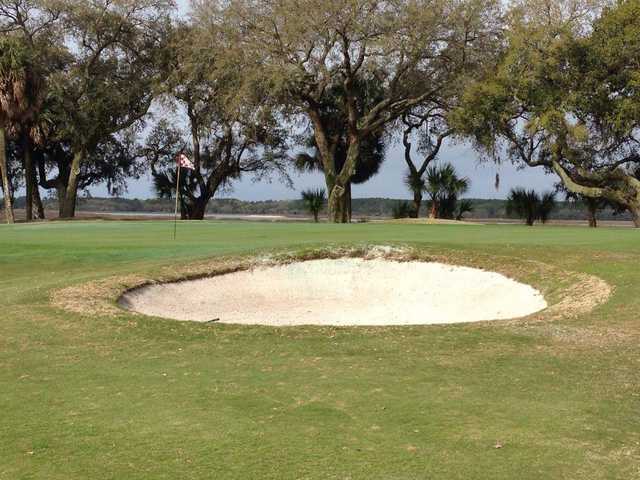 Elevated greens and pot bunkers, as well as the Intracoastal Waterway, present challenges for players. "The forward tees don't provide much in the way of driving obstacles, but in several instances, gold- or even blue-tee players will have to fire their ball through a tree-lined chute to find the fairway," wrote TravelGolf.com's Joel Zuckerman. Read previous reviews concerning condition of greens. Decided to call Pro shop. They confirmed the greens were in better condition and had been rolling them. After second hole realized this was not a good choice. Large areas of sanded areas ,very bumpy, and very slow greens. Will not play here again. Not worth wasting 41/2 hrs on very substandard greens. Course and staff good. Index 15. Play 3-4 times a week. Enjoyed playing this course very much. Challenging at some holes as yardage is important and don't over hit your approach . Friendly staff.